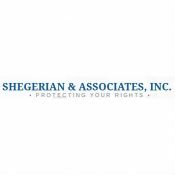 Business Name: Shegerian & Associates, Inc.
Headquartered in Santa Monica, California and with law offices in San Diego, San Francisco, & New York, Shegerian & Associates is a law firm specializing in protecting the rights of employees who have been wronged by their employers. Carney Shegerian, Trial Lawyer of the Year Award winner for 2013, has won 80 jury trials in his career, including 37 seven-figure verdicts. 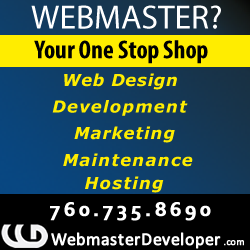 Shegerian & Associates is passionately dedicated to serving the needs of its clients. For more information about the firm, visit www.ShegerianLaw.com.